If you are using mobile phones, most of the reverse image searching engines websites will be hard or impossible to use. Well you can look for Apps for your phone, there are several around (will add a section for that later). But you can also do it right now without installing any apps! which runs in your mobile phone browser and redirects to Google image search. According to the author, “it doesn’t store or share any of your data with any other application”. A real great free contribution from Amit Agarwal using Goggle / HMTL5 File API, enabling all mobile phone users the access to powerful Google reverse picture searching! ImageRaider uses Google, Bing and Yandex, and can deliver more results than a single engine. Usable with mobile phones! TinEye is a specialized image search engine using its own database of indexed images. More than 13 billion images are currently indexed. On mobile phones, you can use any image in your photo library, or shoot a new one and submit it. After submission, be patient, the search for a matching image can take longer than a minute! 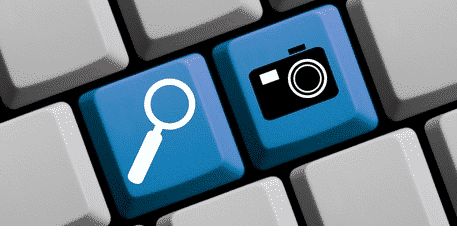 Reverse Image Search - Tools & Resources Copyright © 2019.